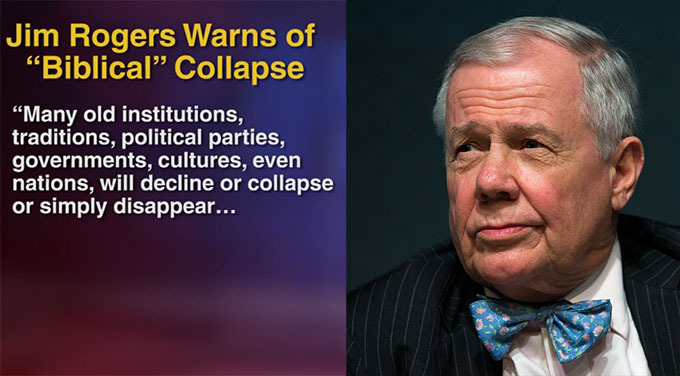 While Jim Rogers will never be mistaken for a starry-eyed optimist, he is especially not a fan of the Trump trade wars. How little does he think of what most view as an incredibly shortsighted and pointless, though certainly less than dire, exercise? He thinks it will end the US’s reign as dominant world power.